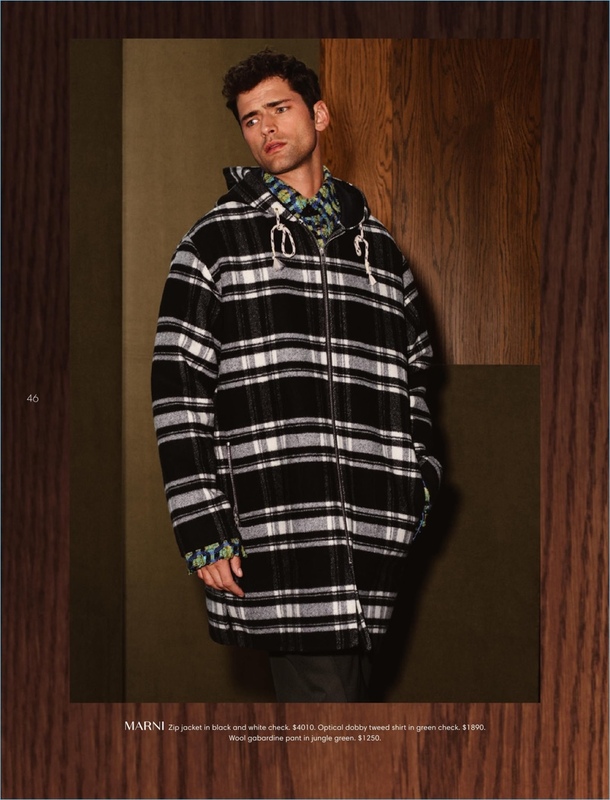 Sean O'Pry wears a Gucci coat for Holt Renfrew. 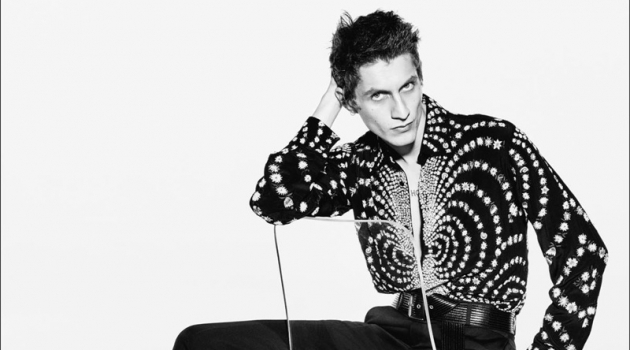 Holt Renfrew makes a decadent splash with its fall-winter 2018 men's catalog. 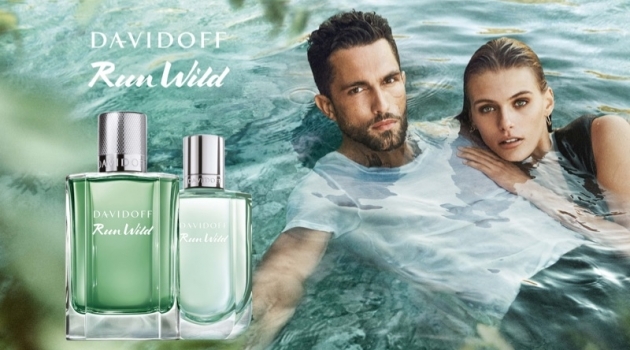 Model Sean O'Pry stars in a story that easily inspires. The American model dons statement coats and jackets from covetable fashion brands. 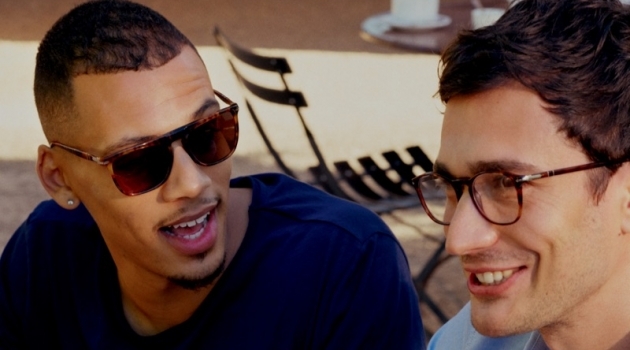 Checks and graphic prints add interest to classic styles. 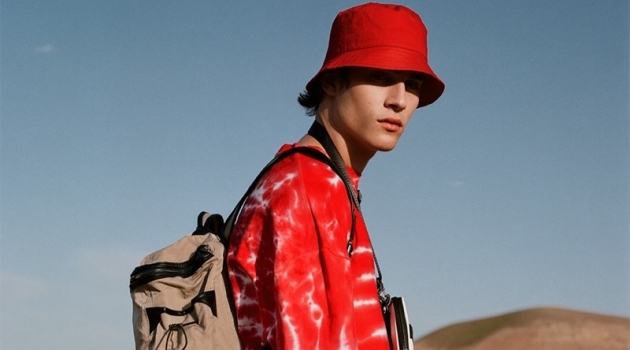 Sean's wardrobe includes outerwear from the likes of Marni, Gucci, and Acne Studios. Making a case for checks, Sean O'Pry dons an oversized Marni jacket. 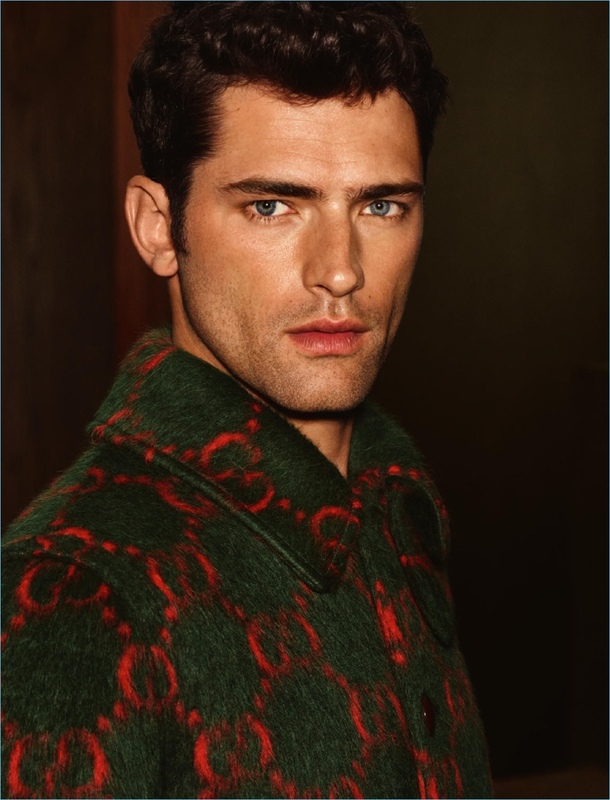 Donning a statement coat from Gucci, Sean O'Pry links up with Holt Renfrew for the season. 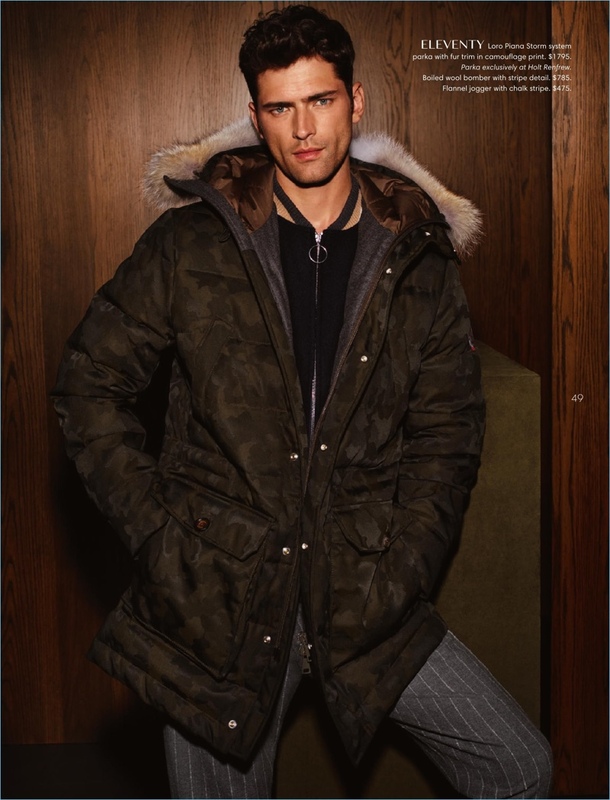 Embracing a camouflage print, Sean O'Pry wears an Eleventy parka. 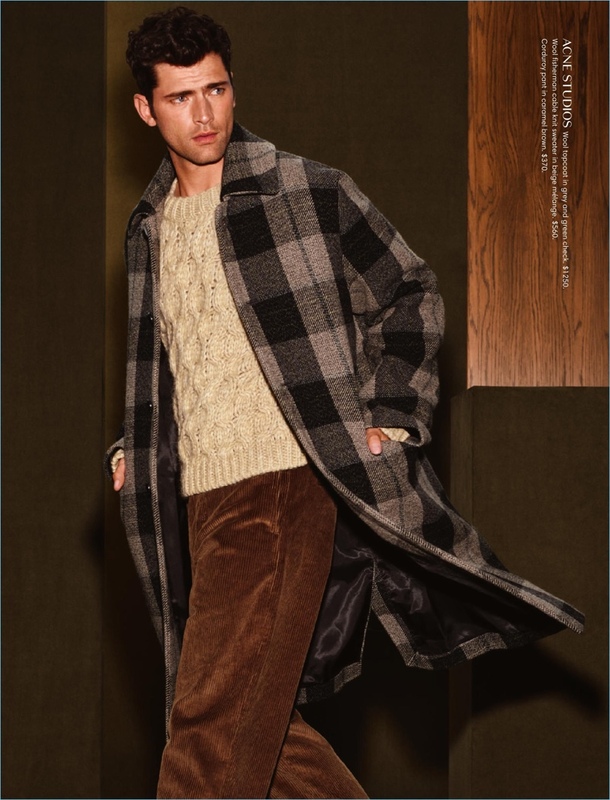 Dashing; to say the least, Sean O'Pry wears a plaid Acne Studios coat.